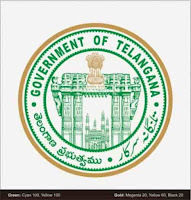 Telangana State EAMCET-2016 slated for May 15, exam organisers are taking a slew of measures this year. Carrying of electronic devices, wristwatches, fat ball-point pens, loose sheets of paper has been prohibited. Candidates will be frisked manually and allowed into the examination hall one hour in advance. Instructions have been given not to allow anyone inside even if late by one minute. The test for the engineering stream will be held from 10 am to 1 pm, and for medical aspirants from 2.30 pm to 5.30 pm. Eamcet convener N.V. Ramana Rao said nearly 1.44 lakh candidates had applied for the engineering test, and 1.02 lakh for the medical stream. Candidates have been asked to download hall-tickets from May 9. “Each candidate should only carry the hall-ticket, print out of the filled-in online application form and a blue or black ball-point pen. Candidates will not be allowed to go outside, even to the toilet, during the three-hour period of examination. Hence, students are advised to go to bathrooms before entering the exam halls,” he said, and added that biometric data of each candidate would be collected for verification at the time of counselling. The answer key for the exam will be released the same day. Individual OMRs will be uploaded on the website at the time of declaration of results. Two centres — JNTU or IIIT-H at Hyderabad and NIT at Warangal — are likely to host the online medical exam. TSCHE chairman Prof. Papi Reddy stated that 20 jammers would be placed at problematic centres. An enforcement officer will be appointed for each test centre where the medical test is scheduled. He added that Eamcet would be simultaneously held in over 40 centres in Kurnool, Vijayawada, Tirupati and Visakha-patnam on the same day. With no upper age limit for Eamcet, the trend of candidates in their late 40s and 30s applying for test continued this year too. A 48-year-old candidate has applied for both engineering and medical test. There are also 154 candidates in the age group of 30-35 years. Eamcet convener N.V. Ramana Rao said they were checking applicants with the help of the police. 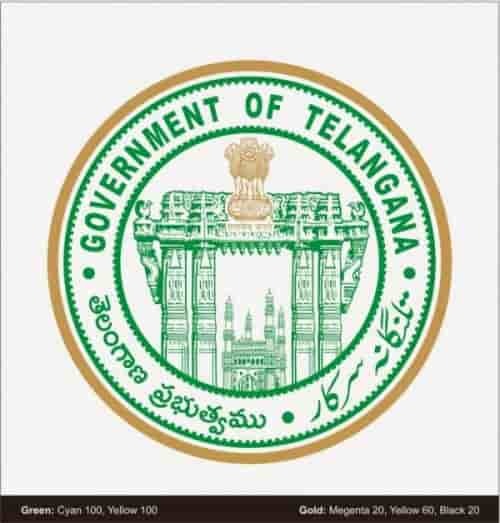 Officials, however, were not willing to disclose the name of the 48-year old, and said that candidate is from Telangana. Nearly 112 candidates have applied with a Rs 10,000 fine and authorities are keeping an eye on them. Police has also been asked to check candidates who have opted for regions other than their place of study or residence. Also, details of regional centres, where more medical candidates have applied than engineering (which is very rare) have been provided to police officials for verification. Meanwhile, in the community wise break-up of the total 2.4 lakh applicants this year, nearly 77,000 candidates are OCs while the rest are from BC, SC and ST communities. The quota for unreserved in admissions is nearly 50 per cent, while for BCs it is 25 per cent, for SCs 14 per cent, STs seven per cent and minorities four per cent. There are nearly 1.18 lakh BC candidates (close to 50 per cent), 33,000 SCs and 15,500 STs.